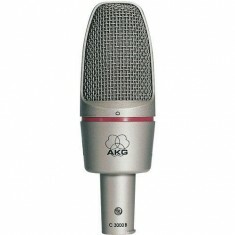 In the world of pro audio, AKG microphones have been synonymous with excellence for several decades. Around the world recording studios, radio and TV stations, opera houses and famous stages count on AKG products. 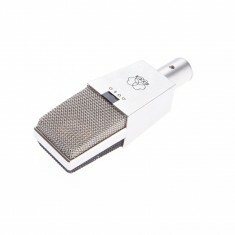 Internationally known musicians and show-stars have frequently been seen using AKG’s high-quality microphones for many decades. 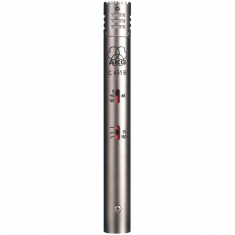 Today AKG is one of the leading manufacturers of high-quality microphones. 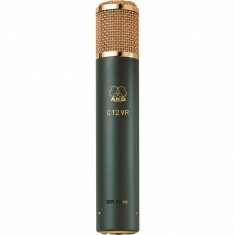 Our range of AKG microphones include the C12 VR Tube Microphone, C3000 B Microphone and C451 B Condenser Microphone.